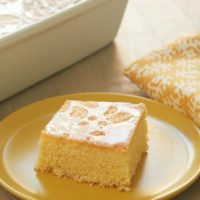 Brownies are one of my favorite quick and easy things to bake. It’s especially fun to find new ways to give them a bit of a twist. 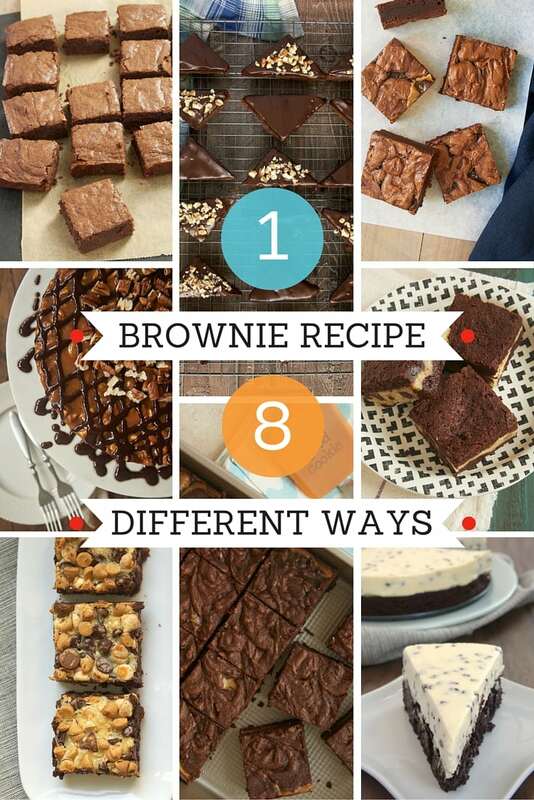 The recipes in this collection all start with a basic brownie recipe, but they all turn out so differently! 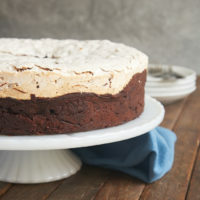 Not only can you make a variety of brownies, you can also make a cake-like dessert and even a cheesecake. 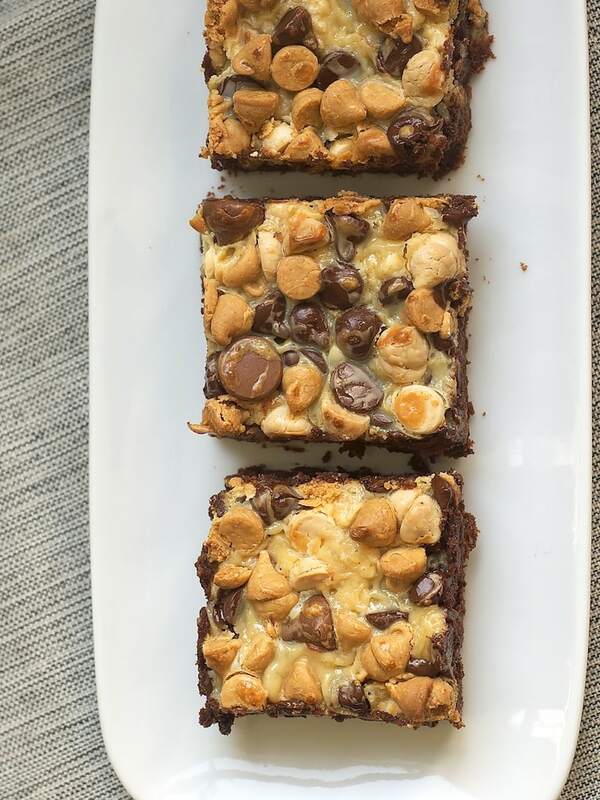 If you love brownies like we do, you’ll enjoy adding some variety to your brownie baking while still using just one base recipe. 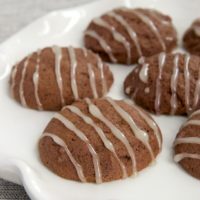 You can also find lots more brownie recipes in the Recipe Index. Favorite Fudgy BrowniesAfter a good bit of trial and error, I found my favorite basic brownie recipe. 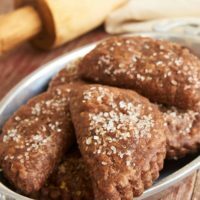 They’re so simple to make and so wonderfully fudgy. Honestly, the 8 in the title up there is a bit of an understatement, as you can make seemingly endless variations. Mix in some toasted nuts if you like. 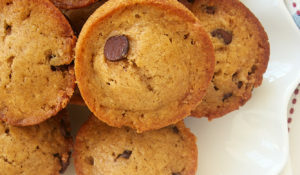 Or add some chocolate chips to make them even richer! Chocolate Chip Cookie Stuffed BrowniesAs much as I love brownies, I love chocolate chip cookies, too. 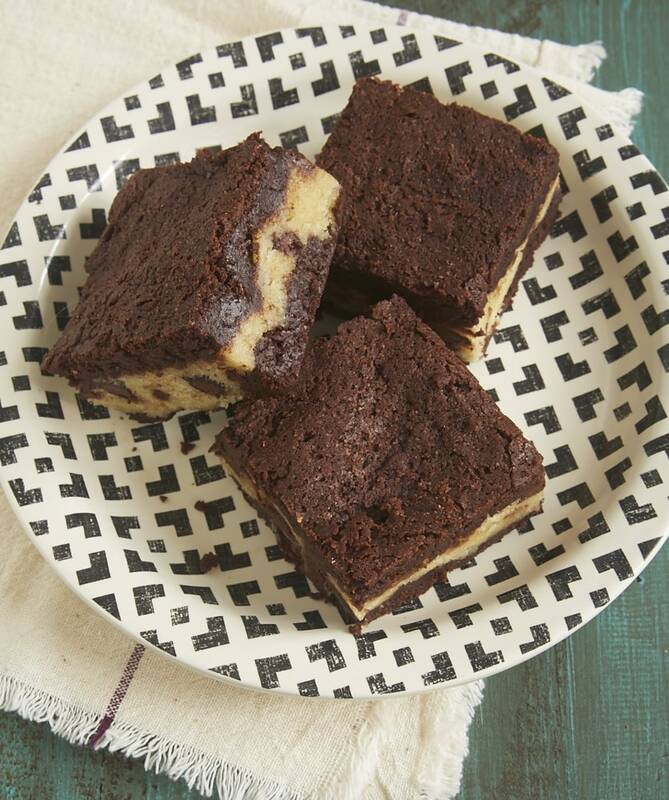 These brownies combine the two into one amazing dessert. I increased the brownie batter by half to make sure these guys were nice and tall. Absolutely delicious! Salted Caramel BrowniesSweet and salty desserts are a major weakness for me. 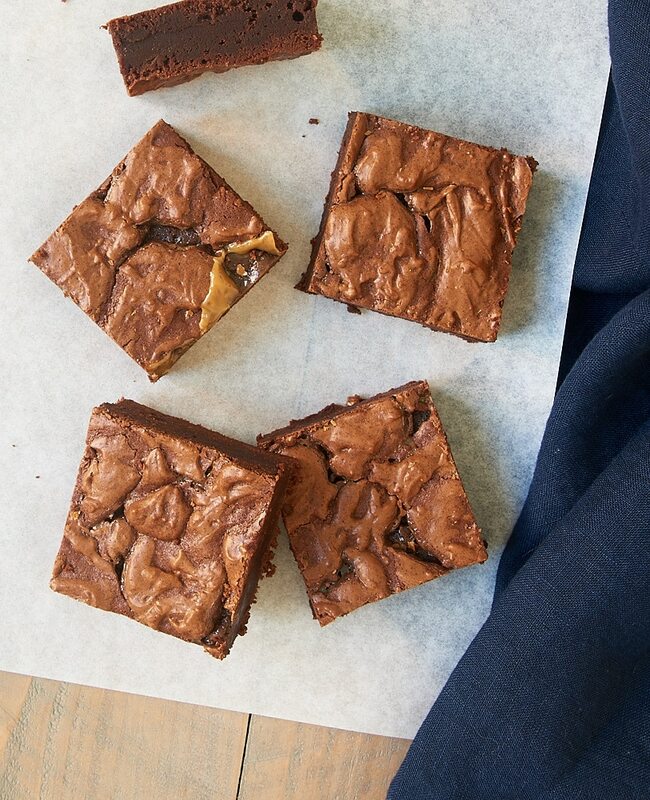 These Salted Caramel Brownies are one of the easiest ways to satisfy the craving when it strikes. 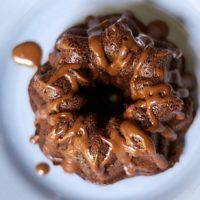 Just combine the basic brownie recipe with some store-bought salted caramel sauce. So simple! 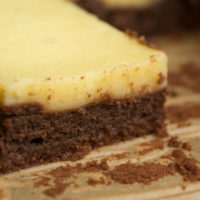 Chocolate Ganache BrowniesIf your favorite chocolate pairing is more chocolate, then these are the brownies for you. Start with the basic brownie recipe and add a rich, luscious chocolate ganache to the top. 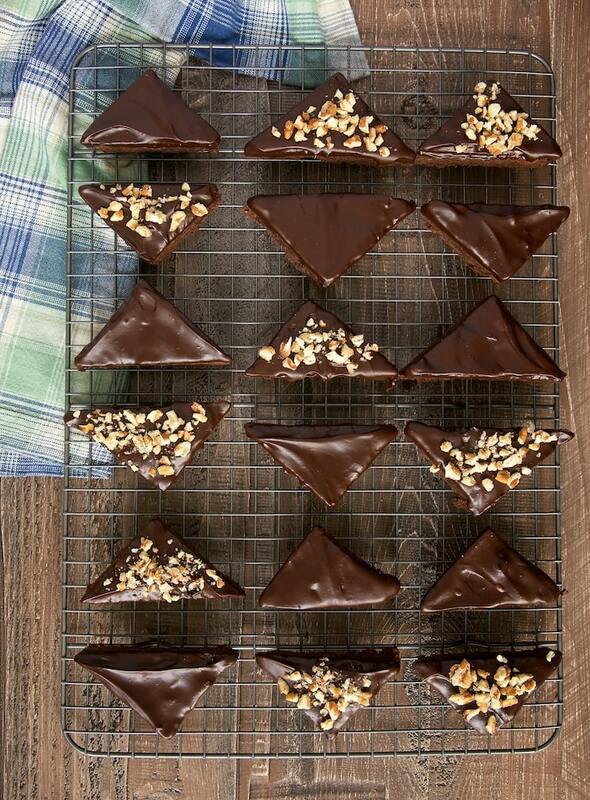 I like to top these with chopped toasted nuts, but you can leave them unadorned for an all-out chocolate experience. Dulce de Leche Cheesecake BrowniesFor these beauties, I doubled my usual recipe to make a big pan of brownies. Then I added a swirl of cream cheese flavored with store-bought dulce de leche. These are some serious brownies! 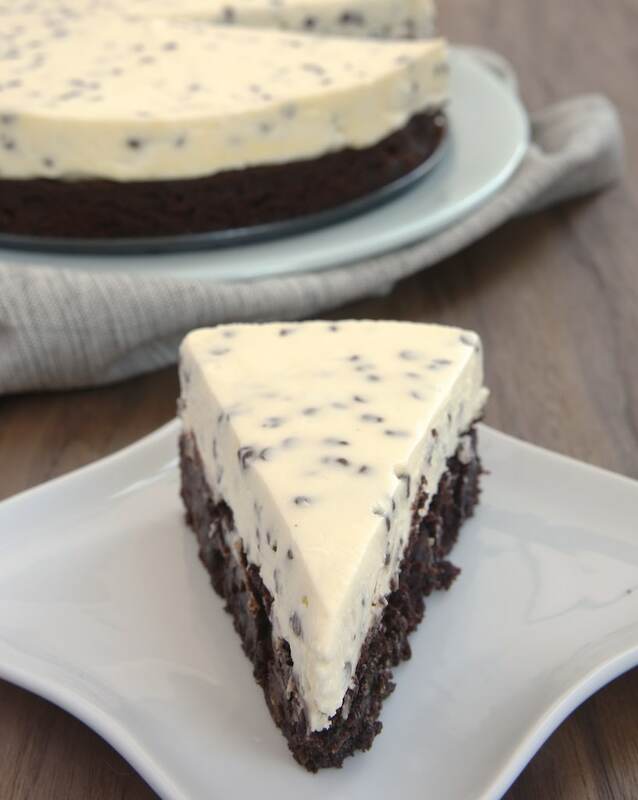 Chocolate Chip Cheesecake with Brownie CrustI hesitated to include this recipe, but it’s always so popular that I just couldn’t omit it. The first time I made it, I actually used a boxed brownie mix. But it works wonderfully with my go-to basic recipe. 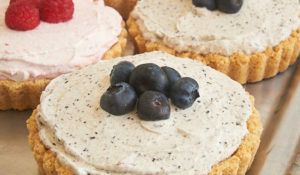 And the real beauty is the oh-so-simple no-bake cheesecake on top. n-Layer BrowniesThese layered brownies are perhaps my most requested. The idea is much like that of Magic Bars, but they start with brownies instead of a cookie crust. Then just add sweetened condensed milk and your favorite toppings. They always disappear so quickly! Caramel Pecan Brownie CakeThis recipe came about as a kind of last-minute idea. And I must say that it worked wonderfully. It’s all about the layers. 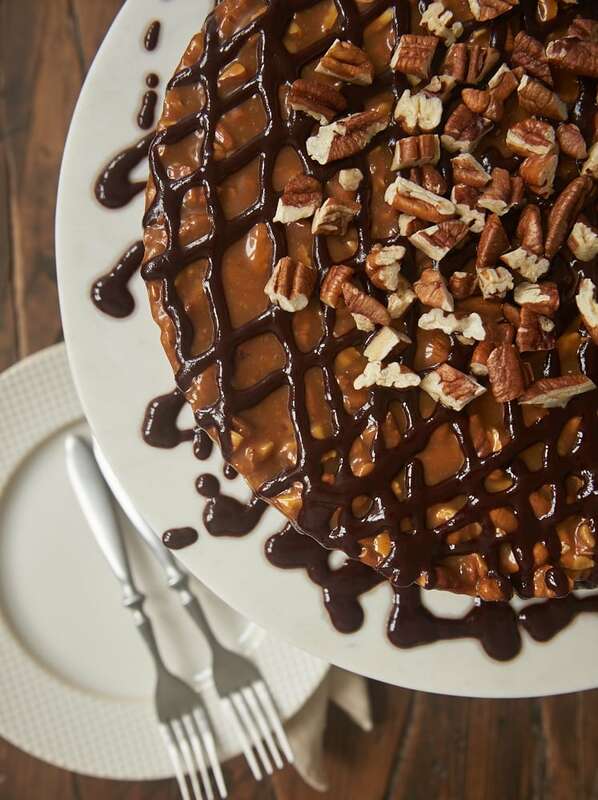 Brownies, then a nutty caramel, then more chocolate and nuts. 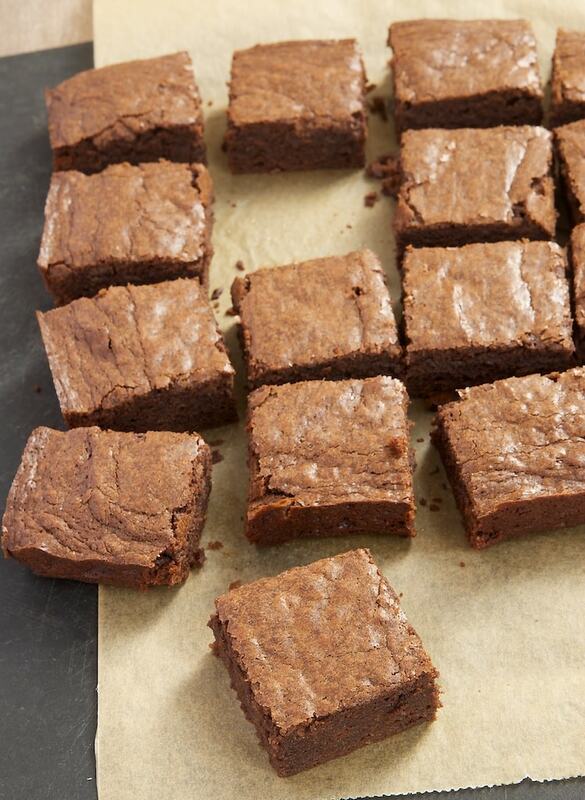 It seems like so much more than brownies. And it’s just fancy enough to be served as a dessert centerpiece! 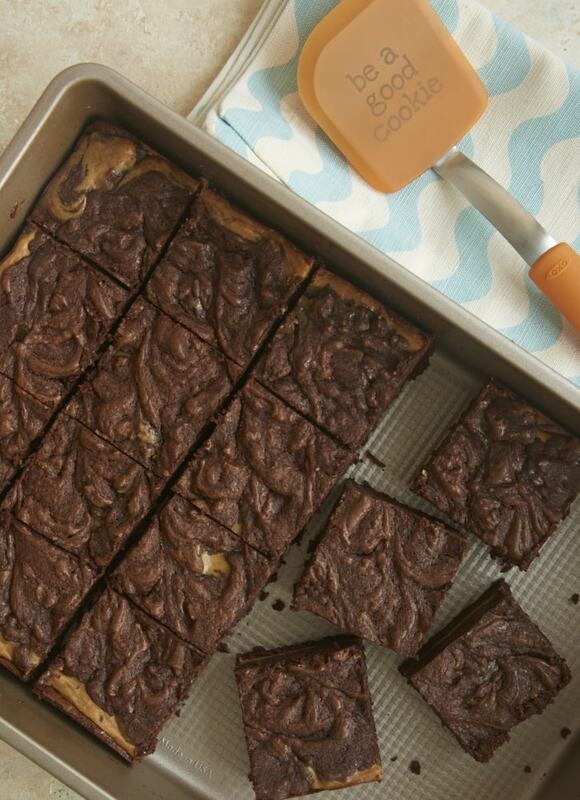 As you can see, brownies can go from the everyday to something worthy of a special occasion. 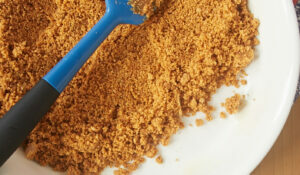 Get creative and find new, delicious ways to dress up your brownies!